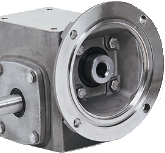 Drives AC & DC in stock for various applications. 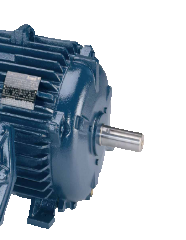 Power Transmission Krauth carries gearboxes & gearmotors for all applications. 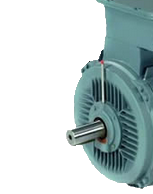 Repairs Krauth Electric provides 24/7 response for rotating equipment repair, capability to 3000Hp. 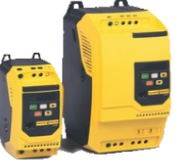 We also service and sell variable frequency drives and controls. 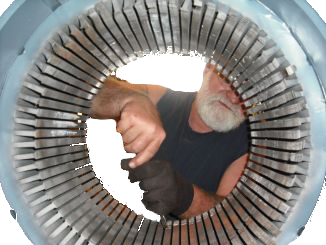 Want To See How your motor is repaired?